Did I hear, “Give me five”? When my students hear “Give me five”, they automatically know exactly what I am talking about. At the beginning of the year or after introducing the strategy, they often refer to the hand that they drew like the one below. My students have it attached in a notebook for easy access. 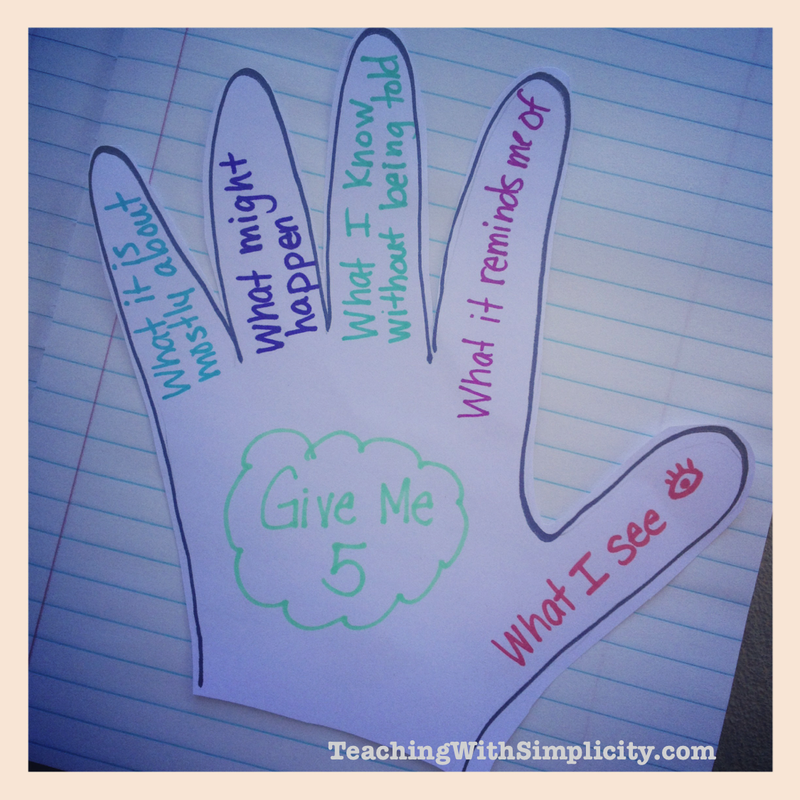 As time progresses and we use the strategy more, almost all students have committed the Give Me 5 strategy to memory and know exactly what to do when they hear the prompt. This strategy is often used used to get students thinking about their reading, and it is perfect for that. It is also a versatile strategy that we use for EVERY subject. We use it for math, spelling, writing, science, social studies. You name it, we use it! They then place their hand into a notebook, which we call their Brain Book. Students know exactly where to find their Give Me 5 when it is needed. Students have visualized, connected, inferred, predicted, and summarized/concluded using this one strategy. 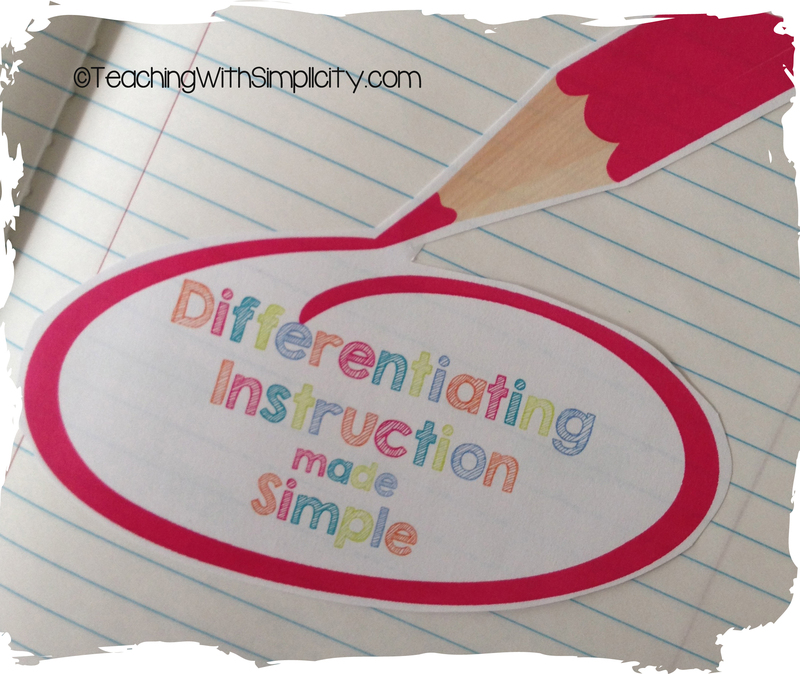 Learning has been differentiated because students are not asked to answer a specific question, yet reflect on their own learning. You have just gathered a formative assessment. Do you use the Give Me 5 strategy? What ways have you used it? « Celebrating Martin Luther King, Jr.